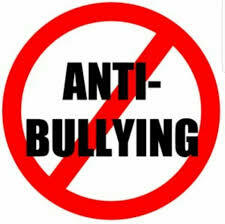 Anti-bullying week will take place this week – October 15th to October 19th. Class tutors will play each video clip on three mornings, Monday 15th, Wednesday 17th and Friday 19th of October. 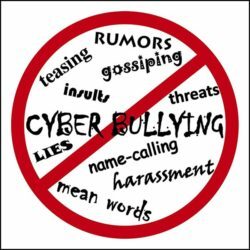 0 responses on "Anti-Bullying Week 2018"